R.E. 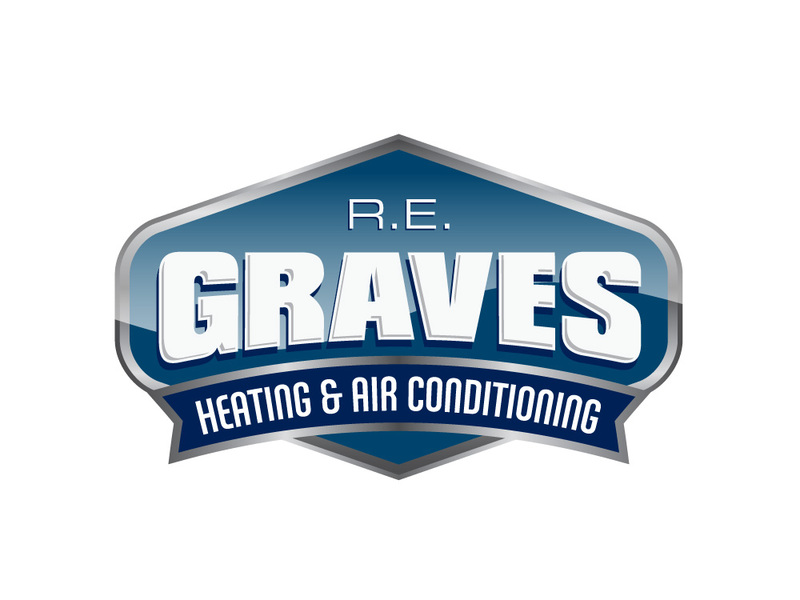 Graves Heating & Air Conditioning approached Splendor for a new logo. He felt that many of his direct competitors took the same approach for their branding, and wanted a logo that would set him apart from the pack of local HVAC contractors. Using a sleek metallic badge, retro font and cool colors, we created a brand image that represents the high level of service his company provides.